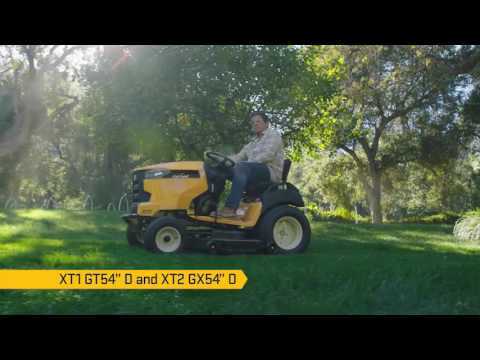 V-TWIN EFI ENGINE: The only tractor with benefits of electronic fuel injected engines. 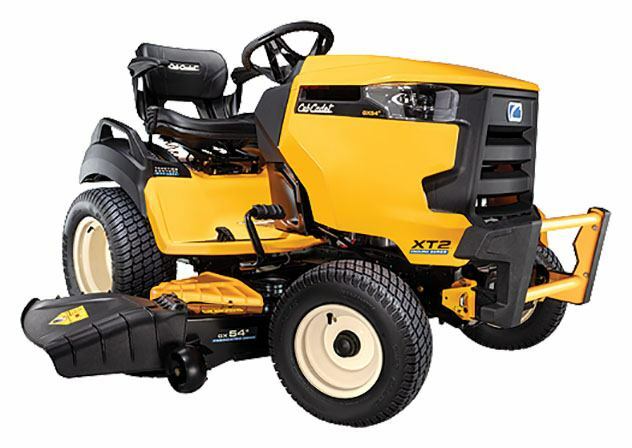 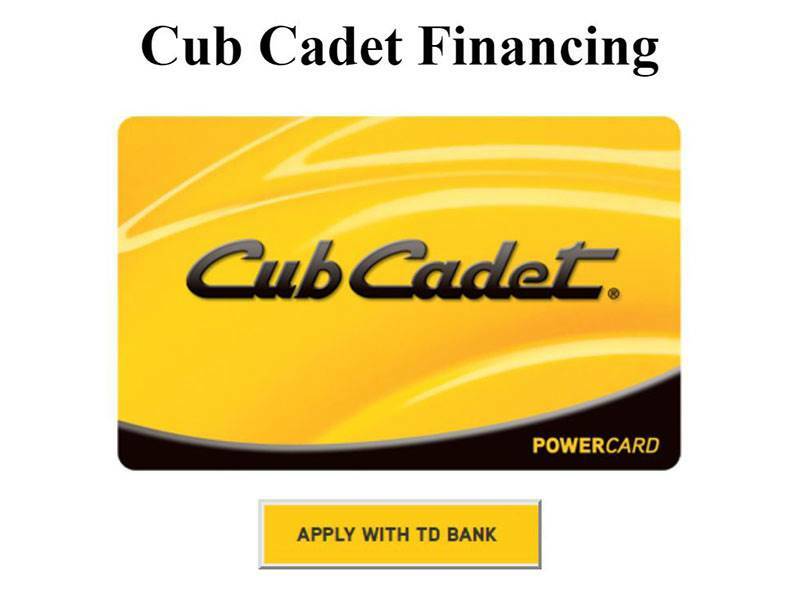 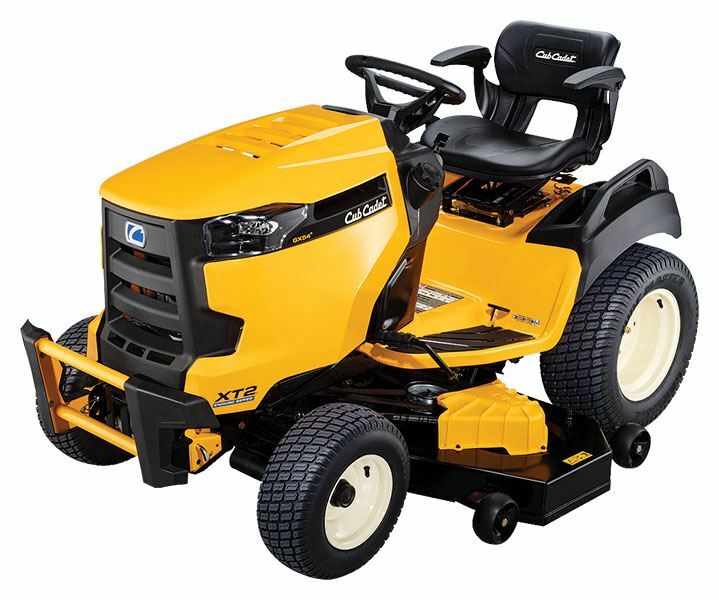 The new Cub Cadet 679cc twin EFI engine available on the XT2 LX 42 packs high-performance power. Not to mention reduced maintenance and up to 25% less fuel consumption.